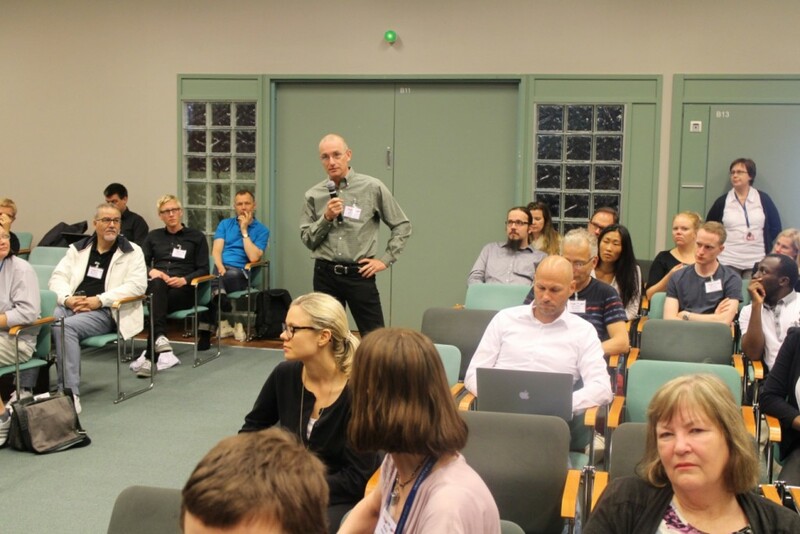 Doctoral students Kija Lin Østergaard, Morten Brandrup and prof. Jesper Simonsen from the DHT project Clinical Communication participated at the 38th Information Systems Research Conference in Scandinavia, the worlds oldest Information Systems (IS) conference, Oulu, Finland, d. 9-12 august. Kija & Morten contributed with the article: Electronic Whiteboards and Intensive Care Unit Follow up. Outreach – follow up within 24 h. from the transfer to a general ward. 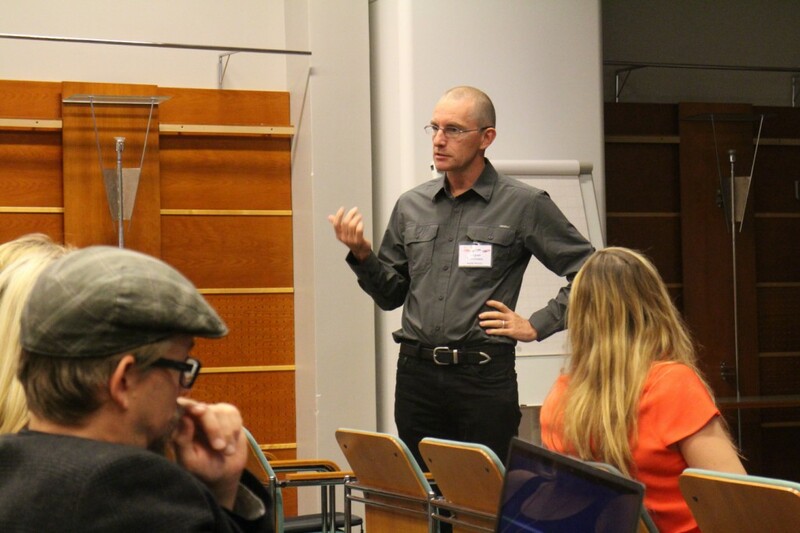 Jesper Simonsen contributed with the article: Accreditation and Participatory Design in the Health-Care Sector.